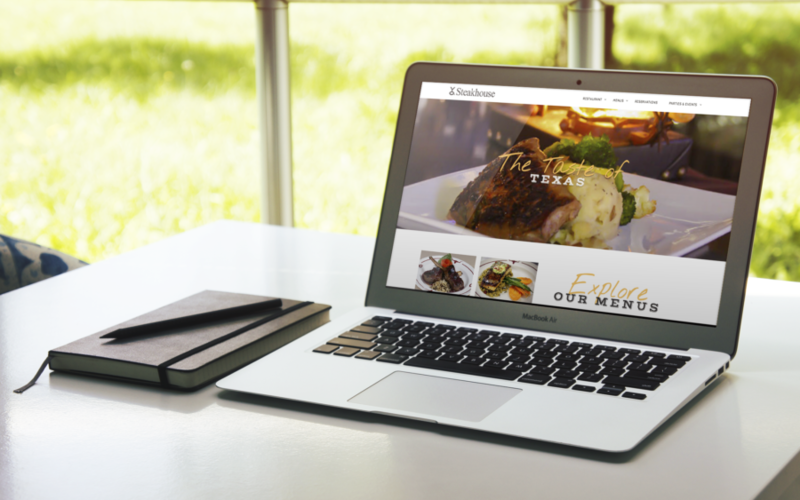 Top Dallas Steakhouse Website Gets a Facelift! We are excited to announce the launch of our newly designed website at YORanchSteakhouse.com, which was officially published earlier this month. The site’s fresh, new look features bright splashes of color, an uncluttered design, and a user friendly navigation that place our menus and restaurant information right at your fingertips. As one of the best steak restaurants in Dallas, we pride ourselves on our Texas-style hospitality and charm. Whether you are visiting us in person or online, it is important to us that our authentic, elegant, warm atmosphere extends past the walls of our restaurant and onto your computer, tablet, or phone. The site’s new open layout and design is friendly and inviting even through a screen, echoing the Y.O. Steakhouse experience and service. Each page features new photos of our restaurant, private dining rooms, succulent steaks, and exquisite entrees. Whether you’re hosting an intimate birthday dinner for 20 or a wedding for 300, we know that planning an event can be stressful. At Y.O. Steakhouse, we want to do whatever we can to help make it easy. Our new “Book an Event” button makes the first step in planning your party a cinch! Simply tell us the date, time, size, and type of your event along with your contact information and your event concierge will guide you through the rest. Each of our private dining rooms has its own rustic, sophisticated character for an atmosphere that is purely Texas. For a restaurant recognized by Food Network and food critics all over the country, we know our guests want to see what makes us one of the best restaurants in Dallas. Browse each of our menus for a detailed description and photos of every dish, including favorites such as Louie’s Venison Roll Ups, Chicken Fried Lobster, Buffalo Filet Mignon, and Blueberry Cheesecake. Whether you’re planning for your first visit or are a frequent guest looking for a different dish to try, our new and improved menus will help you prepare your palette and appetite prior to your lunch or dinner with us. “Tony’s Corner” – Chef Tony Street manifests his passion and love for traditional Texas cuisine in his food, as anyone who has visited Y.O. Ranch Steakhouse can testify. Tony’s Corner is a space on our site where he shares news, personal stories, and even recipes of some of his most popular dishes. Located under “Restaurant” in the navigation menu, Tony’s Corner is a great place to learn about the man behind the menu. Accolades – Y.O. Steakhouse is blessed to have so many loyal guests, both from Dallas and out-of-state. Many of these guests share their dining experiences with us, and we are proud to share them with the rest of the world. Our Accolades page features individual stories and reviews documenting our restaurant’s food, ambience, and service. 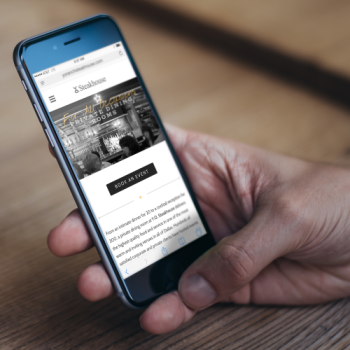 Reservations – It is still easy as ever to reserve your table with us straight from your phone or computer. Select the date, arrival time, and number of guests to find a table for lunch or dinner. We hope that you enjoy our new site as much as we do! Please feel free to explore and leave us a note telling us what you love about the new design.